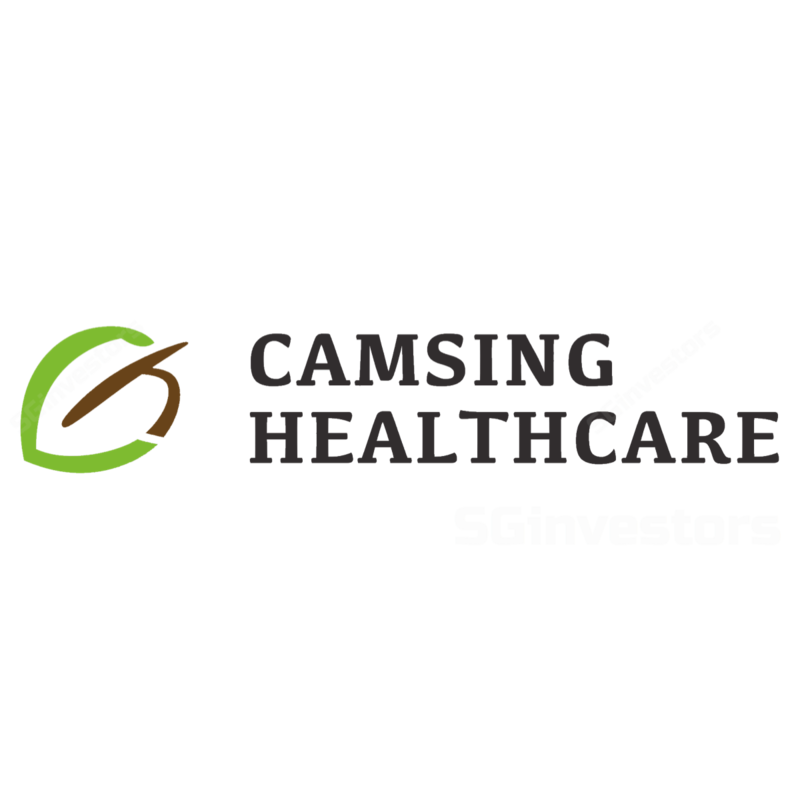 CAMSING Healthcare is requesting a two-month extension to announce its financial results for fiscal 2019, and to push back its annual general meeting (AGM), citing that it is in the process of appointing a professional firm to look into audit matters. IN AN unprecedented move, the Singapore Exchange RegCo (SGX RegCo) on Friday warned three former independent directors of Camsing Healthcare that it will assess their suitability for appointment as a director or executive officer in any issuer listed on the SGX. IN an unprecedented move, the Singapore Exchange (SGX) RegCo on Friday warned three former independent directors of Camsing Healthcare that it will assess their suitability for appointment as a director or executive officer in any issue on the SGX.